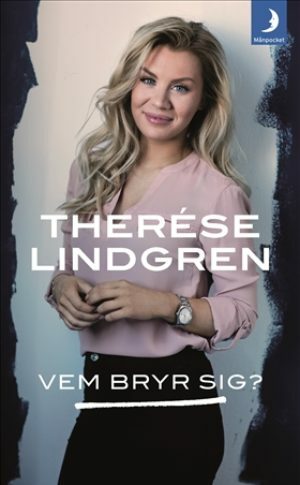 Sweden is often pictured as a country with a strong welfare system and low levels of inequality. But it is also described as a country which has undergone fundamental restructurings of its welfare system since the 1990s, and where social inequality is now growing rapidly. This development is strikingly visible among people with a migration background. 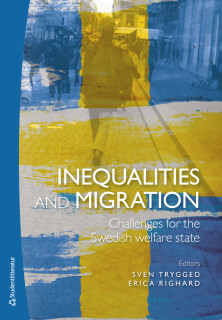 Inequalities and migration sets focus on ongoing developments and debates about the Swedish welfare system in relation to migration. 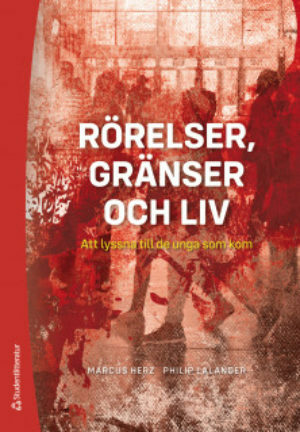 It introduces the international reader to current developments of inequalities and migration in Sweden in broad historical and international perspectives. 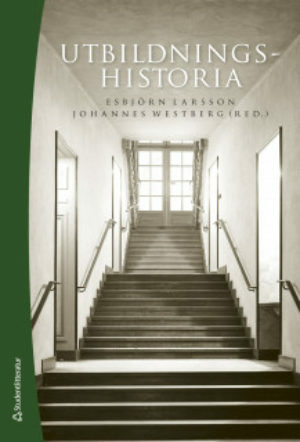 The book also offers in-depth insights into how the dynamics of growing inequality unfold in regard to a range of phenomena and areas of intervention, including the role of civil society. 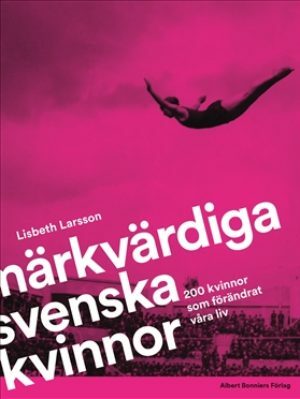 The selected case studies focus on inequalities and hierarchies in relation to both various forms of cross-border mobility and the increased diversification of Swedish society. 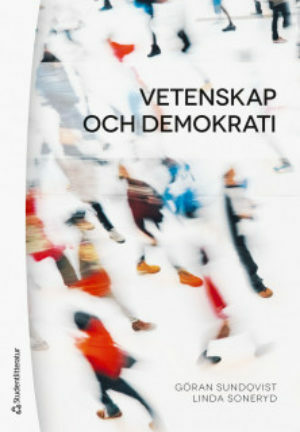 The book fills a gap when it comes to English language course literature about contemporary debates regarding social policy and social work in relation to migration in Sweden. 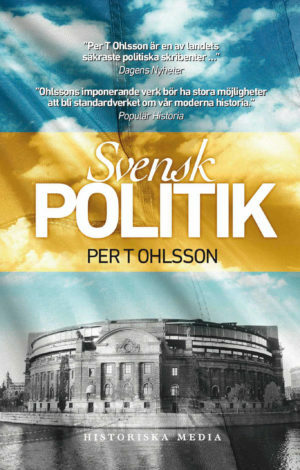 At the same time, it is well suited for a broader range of readers, including policy makers and practitioners outside of Sweden.